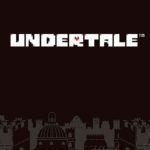 A day after Amazon Japan put up a listing for the Nintendo Switch version of Undertale, the company has updated the game’s listing with a few new pieces of information. 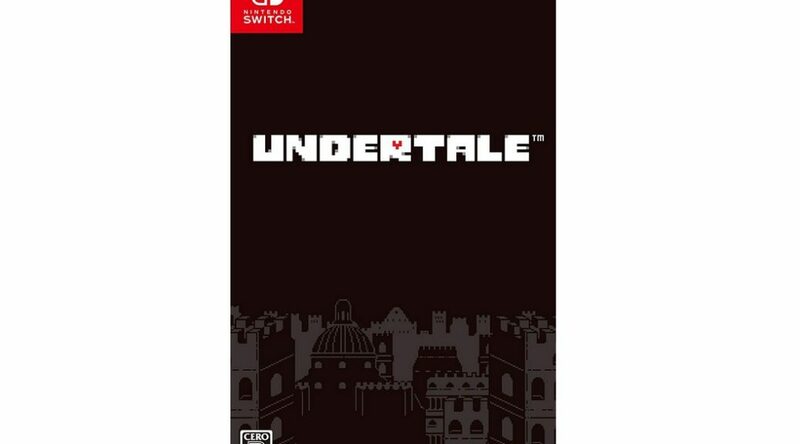 First, we now have a look at Undertale’s box art for the Japanese market, as well as how the “story booklet” looks like. 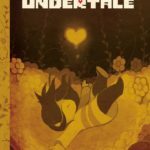 In addition, Undertale’s release date has been changed to a vague “Fall 2018” launch window from September 15. Pre-orders are now live on Amazon Japan (ships worldwide).